Throughout our growing season from May to September, our hand-tied bouquets are available to order. Each bouquet is unique as we simply cut whatever flowers are at their peak on the day. 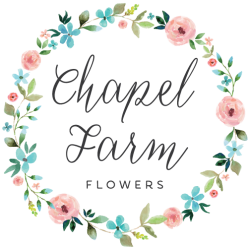 This means that a bouquet ordered one week may look completely different to a bouquet ordered the next week- our flowers are truly seasonal. 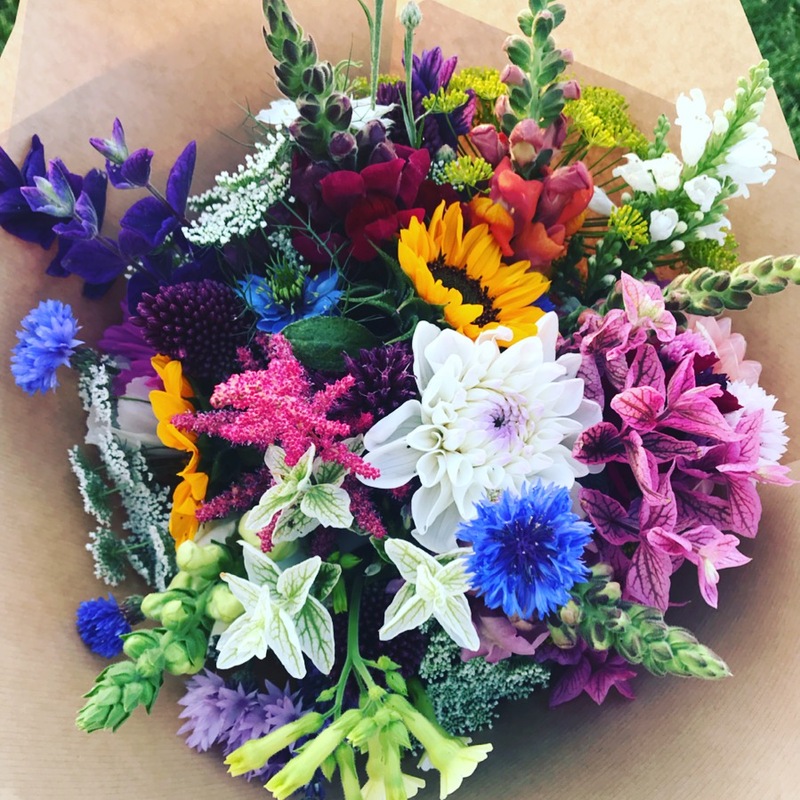 Bouquets are always beautifully presented in bio-degradable/recyclable packaging and can be collected from us at the farm or delivered locally. Please contact us to discuss your requirements, leaving at least 48 hours before desired delivery /collection date.